0121 - Everyone in the van! 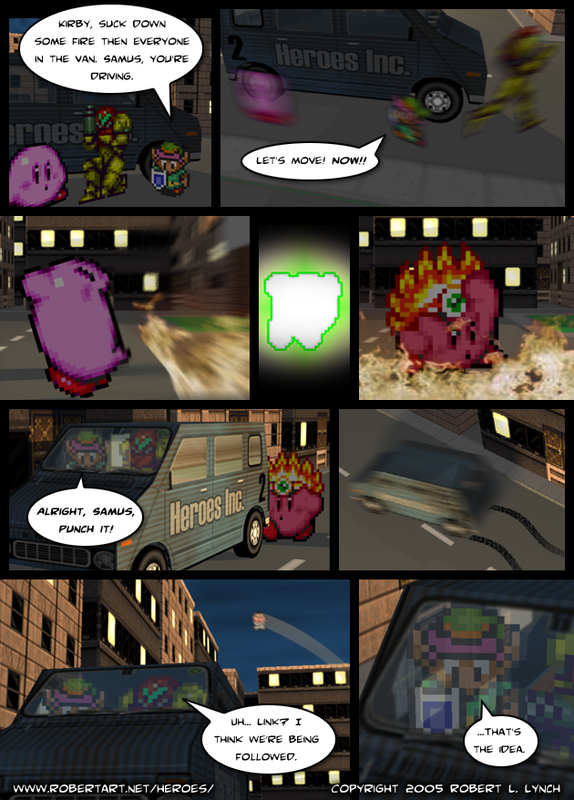 - Heroes Inc.Heroes Inc.
0121 – Everyone in the van! This entry was posted in Action and tagged 7-11, Kirby, Link, Poo, Samus. Bookmark the permalink.